There are many phenomena associated with cycling – leg shaving, weird suntan lines, saddle-area discomfort, among other things. 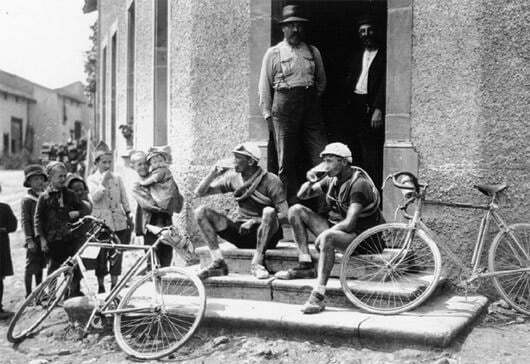 But there is one activity that bonds all of cycling regardless of how or what you ride – DRINKING BEER. And not just any beer, but beer with character – whatever character you desire to emulate. This bond of these two great things led us to create our craft beer bike tour in Northern California. Please note: This is a guided tour that we have run in the past. If you are interested in having a private guided tour with this or a similar itinerary, please CONTACT US. The breweries that are highlighted on this guided beer bike tour are a combination of these early trail-blazers as well as the latest and most cutting edge of new producers. Not only will we visit breweries, but also pour houses and brew-pubs that highlight some of the industry’s best beer, particularly smaller producers. We start and finish in San Francisco, and ride a loop to the north into Marin, Sonoma and Napa Counties. We may ride through areas best known for a beverage made from grapes, but have no doubt that this is the land that built the craft brewing phenomenon in the United States. See full itinerary below. Or to find out more about our Northern California tour CLICK HERE. Service: Guided, fully supported tour. Type of riding: Varied combined with climbing, with available serious climbing. Suggested transport: Fly from anywhere. We work with only local guides, cooperating with those that have a love for cycling, and a desire to show guests the beauty of the land they call home. On our tours we do not bring in guides from other destination to work with you. Having the local perspective only enhances your experience, providing insider knowledge and opportunities that only a local resident can offer. To be determined. Please CONTACT US to create a custom guided tour with the accommodation level to your specifications. Road Bikes: Our rental road bikes are a racing style with drop handlebars. Components – Mixture of Shimano 105 and Ultegra with either triple or compact double cranksets. Many have road-disc brakes. 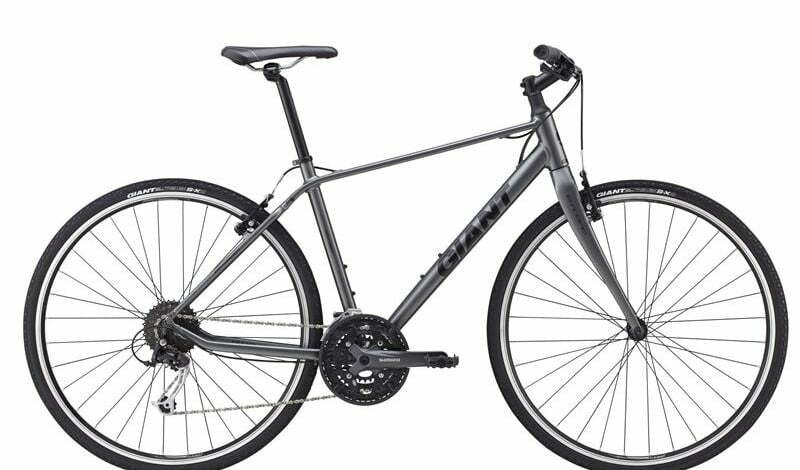 Hybrid Bikes: Our rental hybrid bikes are a relaxed style with flat handlebars. Components – Mixture of Shimano road and mountain components with either triple cranksets. 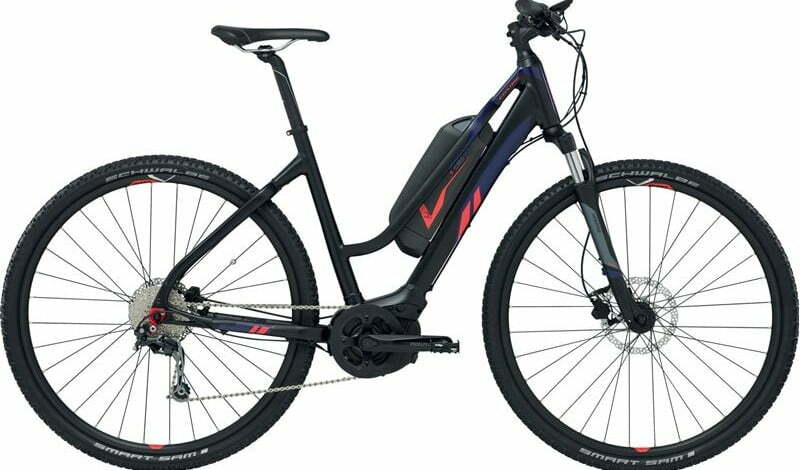 eBikes: These semi-powered bikes allow for non riders to share the experience with their friends and family who are stronger cyclists. Components – Mixture of Shimano Acera and Deore. During the registration process you will be asked for specifics to have the correct sized bike waiting for you. We can supply any number styles of pedals – SPD, SPD-r, flat, Speedplay, Look, etc. All breakfasts, no lunches, and dinners on days 1, 3, and 5. Detailed route notes, maps, and tourist information. Outstanding routing instructions and on road support! We provide three different methods of routing on our tours: 1) GPS course downloads for your GPS unit, 2) traditional cue sheet, and 3) on road support (riding guides plus support vehicles). Your personal guides, helping you with support vehicles. On road support will always be near. From greeting guests when they arrive, to handling luggage transfers, mechanical issues, etc – our guides assist guests in every way – during the ride, before and after. They will also set you up on your rental bikes, help with routing, and help with any other questions. Our guide to rider ratio is approximately 5 riders per guide. Luggage transfers from hotel to hotel. Several other surprises and inclusions. Transportation to and from San Francisco. Bikes, however we have bikes available for rent. Travel and Health Insurance, ask us about opportunities to buy. Admission to site-seeing venues, unless explicitly mentioned as included. What’s Next? Registering for your tour! Questions: First, please feel free to ask us any questions about the tour. We are happy to help clarify any details. Registration: Once you are ready to register please go to https://outfittertours.com/registration/ and complete the registration form. EACH tour participant will need to complete the form. At the end of the registration for you will be asked for a US$800 deposit. You can pay the deposit by bank check, wire, or credit card. Once we have all registrations we will secure all of the details of your tour – hotels, bikes, etc. Final Payment: 60 days prior to your tour we will invoice you for the balance of the tour. Tour Packet Delivery: Once the balance is paid and approximately 30 days before your tour we will send you a complete tour packet containing all details of your tour – accommodation information, detailed routing, a suggested packing list, maps, tourist guide, and much much more! For more information on our Terms & Conditions please CLICK HERE. We converge in the Presidio, in the shadow of the Golden Gate Bridge, for our first meeting and de-brief. For those renting bikes we will fit you here before we roll out. After crossing the Golden Gate Bridge, we will head 20 miles deep into Marin County to the town of Fairfax – a great place for lunch, particularly at Iron Springs Brewery. From there you can choose from a short direct ride to Petaluma or a more demanding route in the Marin farmlands. Riding distance can be as short as 40 miles or as long as 65. The welcome dinner is included in the tour fee and at Lagunitas Brewing, home of many hop-heavy IPAs. We will ride to the east today, and if you choose ride into Napa. You can either have a fairly flat ride today, or challenge yourself on some climbs that are regularly used in the Amgen Tour of California, including the Trinity/Oakville grade. If you go into Napa we will pass through St. Helena for lunch and visit Velo Vino – a cool shop founded by the owners of Clif Bar. (They may serve wine, but we love them anyway!) Riding distance can be from 40 miles to 60. Tonight dinner is on your own, but we will be visiting Russian River Brewing and encourage you to stay for dinner. Russian River is known as a very cutting edge brewery and home to some of the highest rated beers in the world including Pliny The Younger and Pliny the Elder. Today we ride towards west! 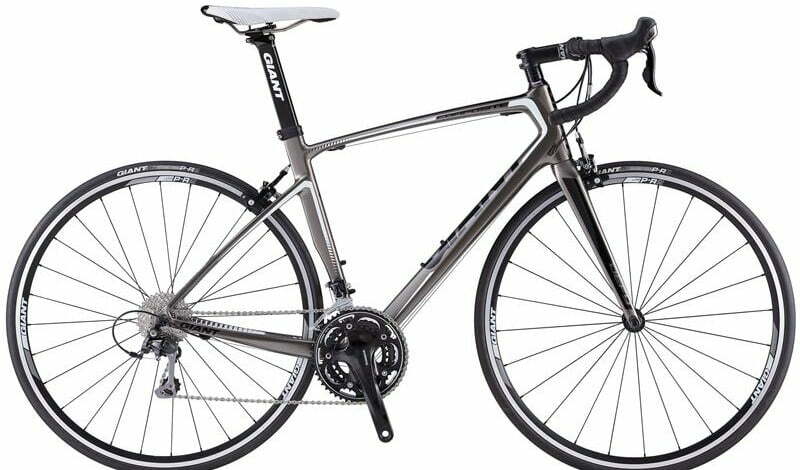 We will pedal some of the same roads as the Tour of California, Levi’s Gran Fondo, and the Wine Country Century. On our way north to Healdsburg you’ll have several opportunities for lunch. Dinner is included in the tour fee at Bear Republic Brewing in Healdsburg, home of a fantastic IPA: Racer 5. This is one of the most beautiful rides in Northern California. The normal ride is 50 miles, but there are options to extend. We head farther north and into Anderson Valley, home of the aptly named Anderson Valley Brewing Company. After your ride and visit to Boonville we head back to Healdsburg. Dinner is on your own in town. Today is all about riding the coast back south to San Francisco. You can ride as far as you’d like – we will drop riders off as far from the city as you’d like to ride. We will cap off the day with a beautiful ride across the Golden Gate Bridge and into town. Your farewell dinner in San Francisco (brewery TBD), which is included with the cost of the tour. But before you go!!! We are working on a tour of Anchor Brewing, home of San Francisco’s own Anchor Steam beer. Let us Start Curating Your Cycling Vacation! Still cannot decide? Have more questions? Or maybe you just want some advice on the best option for you. We are here to help! Just call 1.877.275.9241, or email us info@outfittertours.com and let us create for you the perfect bike tour experience! Get notifications of new tours and promotions sent to your email.